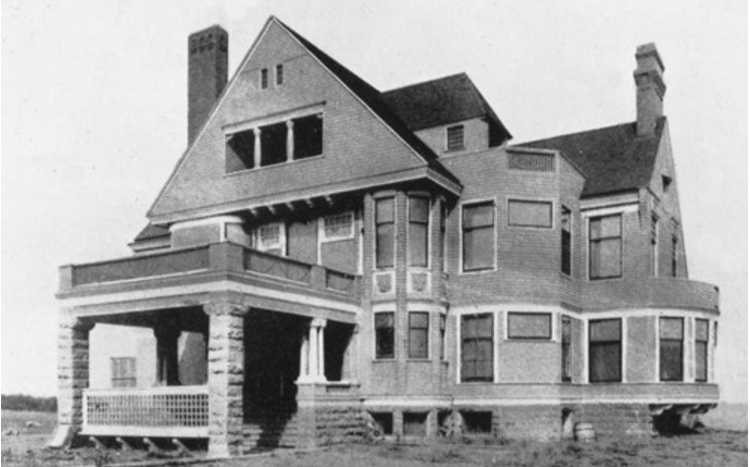 Built on a promontory on the Lake Superior shore, the Whiteman house was covered with shingles, had a stone foundation and piers for the porte-cochere, and prominent gables so common in Shingle-style homes. The Whiteman house was vacant by 1894 and burned on December 24 of that year, a total loss. Another house occupies the site. 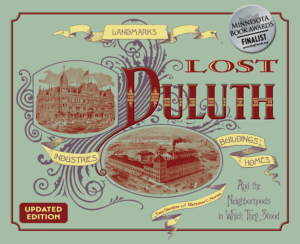 Alonzo Whiteman came to Duluth as a young man and served in the Minnesota Legislature but later, after losing his fortune, skipped town (and his wife) and turned to forging and confidence schemes.